The town of Lebanon, located in New London County, is one of the state’s largest towns at 55.4 square miles. Incorporated in 1700, Lebanon was the first settlement in the Connecticut Colony that received a biblical name. Best known for its role in the American Revolution, Lebanon was an important base of American operations and is often referred to as the “Heartbeat of the Revolution.” Today, the town retains much of its agrarian culture. Its historic town green is one of the largest in the nation and the only one still partially used for agriculture. “Broadside: At a Meeting of the Governor and Council of Safety, Held in Lebanon, on the First Day of July, A.D. 1777.” Council of Safety, Connecticut, 1777. Connecticut History Illustrated, Connecticut Historical Society. Link. “Lebanon - WPA Architectural Survey.” Connecticut State Library Digital Collections, 2016. Link. Town of Lebanon, and Alicia Wayland. 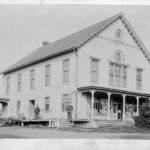 Around the Lebanon Green: An Architectural and Historical Review of Lebanon, Connecticut. Lebanon, CT: Town of Lebanon, 1999. Lebanon Historical Society, and Alicia Wayland. Lebanon. Charleston, SC: Arcadia, 2004. 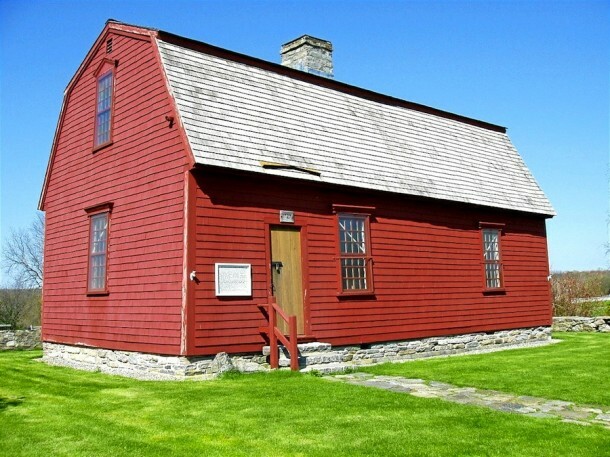 Milne, George McLean, and Lebanon Historical Society. Lebanon: Three Centuries in a Connecticut Hilltop Town. Canaan, NH: Lebanon Historical Society, 1986. Altimari, Dave. “Lebanon ‘War Office’ Played Central Role In Revolutionary War Planning.” Hartford Courant. May 23, 2014. Link.